Every dollar raised goes directly to programs that change lives. Our staff and infrastructure is supported by the founding endowment from the Desai family. Now, as a public foundation, your support helps expand our life changing programs in India and the US. Usha Sanjay Patel began taking sewing classes offered in Untdi to support her family. 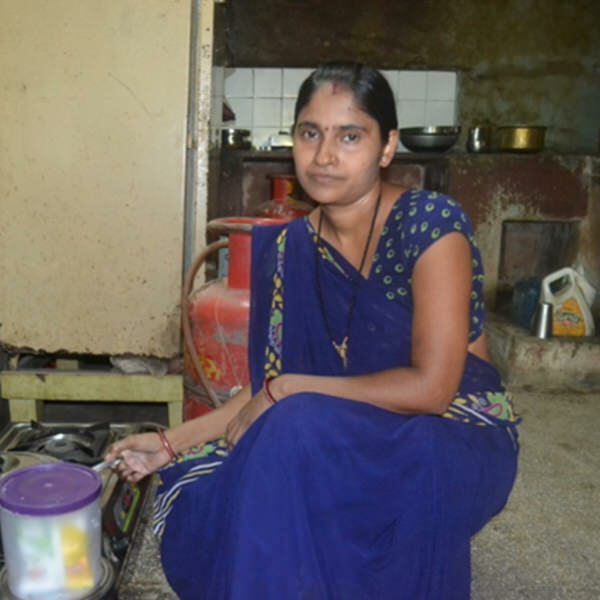 Now, she not only earns Rs 2200 working from home, she has also grown confident in herself and her abilities. She is proud that her work has granted her and her family financial stability. "This opportunity helped me to earn for my family. I feel special that I am supporting my family economically." 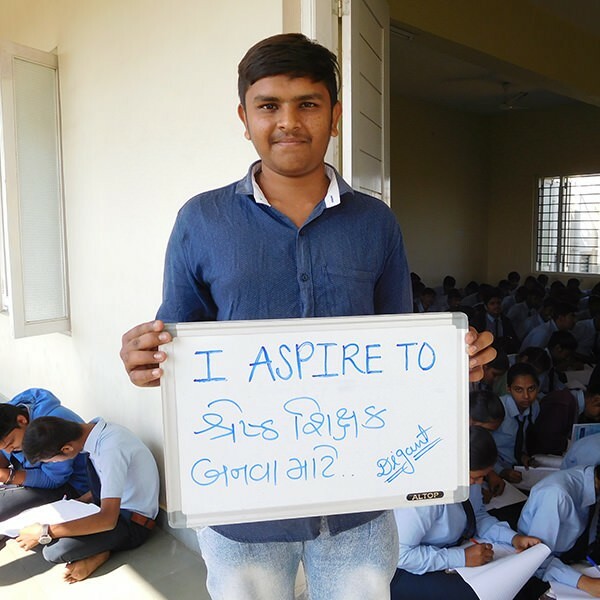 In Untdi, Digant Patel, a volunteer teacher in math and science at Shantaben Vidhyabhavan, plans to become a teacher after he graduates from 12th standard. His sign reads: "I Aspire to Become a Great Teacher". "I am getting this opportunity to learn more and more to achieve my dreams. I am thankful and admire the school for giving me this opportunity." 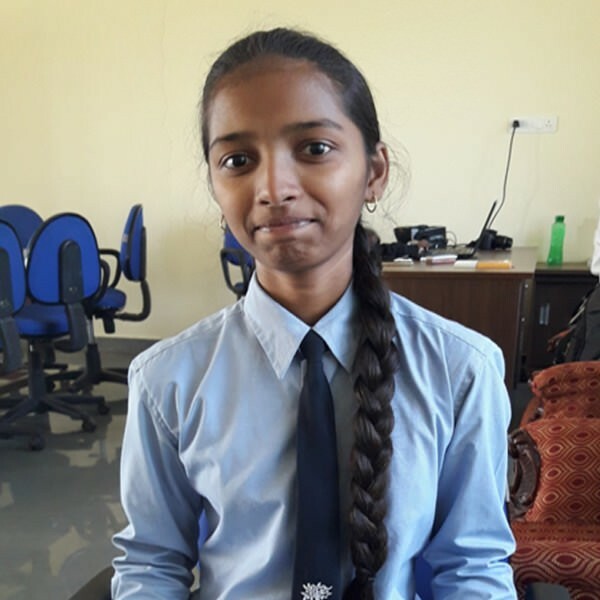 With Nidhi’s family unable to afford school fees, Shantaben Vidhyabhavan provides Nidhi with high-quality education free of charge, allowing her pursue her passion in science. "If this school had not developed a science stream, I wouldn’t have fulfilled my mother’s dream to study science. I thank them as they thought (of) my education and dreams." Vaishali is a primary school teacher at Shantaben Vidhyabhavan. A former student of SV herself, her childhood dream was always to become a teacher. When she graduated, she earned a Diploma in Elementary Education and a B.A. in Gujarati. 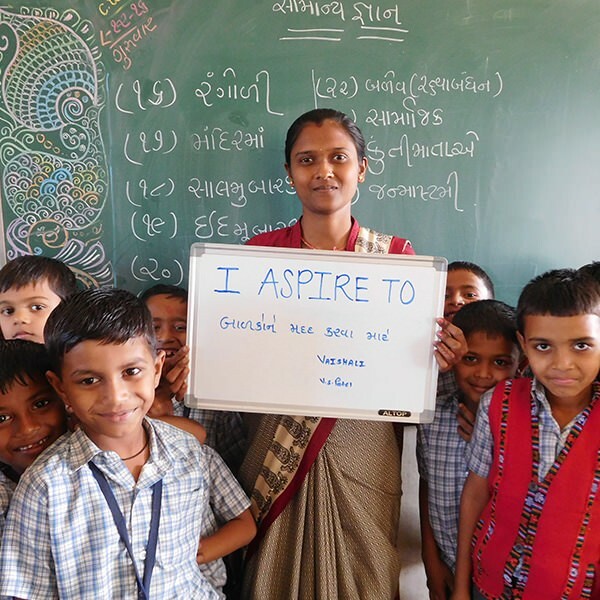 Now, having returned to the school that first inspired her, she teaches 1st-5th graders Gujarati, math, and science. 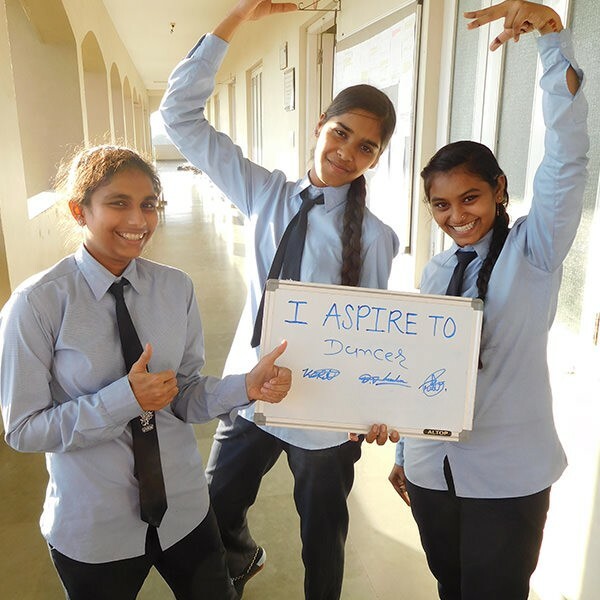 11th and 12th standard science students at Lok Vidyalaya share a bold dream. All three have signed their names on the board reading "I Aspire to Be a Dancer." The knowledge and confidence these girls have gained at school has helped embolden them them to commit to the "things that are out of the ordinary and bring us joy." A shy high schooler, Shirley sought out a mentorship via Community Impact at Columbia University. She says the mentorship made a crucial difference by helping her to realize her own potential during the daunting college application process. 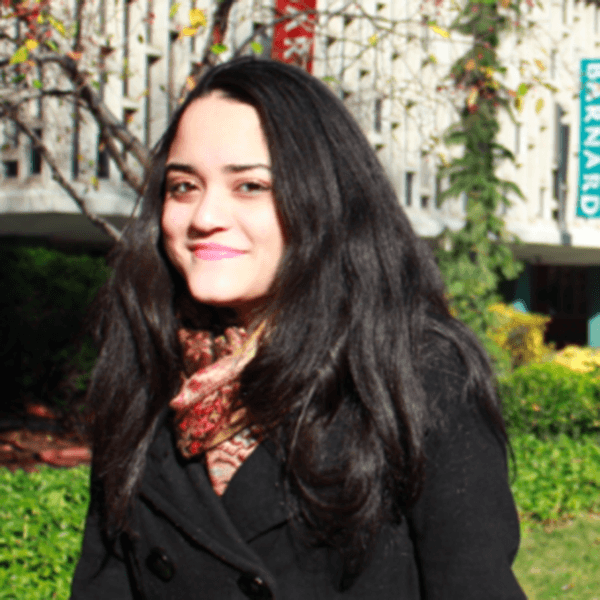 A year later, Shirley became a freshman at Barnard College, where she took courses in French and International Politics.